As Saudi Arabia celebrates its 88th National Day, we highlight KSA’s thriving fashion scene by selecting our top pick of Saudi fashion influencers and bloggers. Our Insta-feed is full of fashion bloggers, lifestyle gurus, travel enthusiasts and social media influencers hailing from the Middle East. 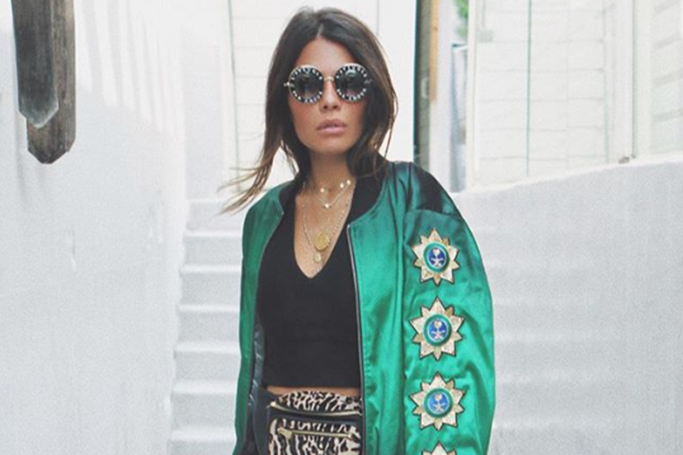 We follow these successful Arab women for trend tips, beauty secrets, street style looks and wanderlust to inspire us –as we particularly love to keep an eye on Saudi fashionistas. From a Saudi fashion designer with her own clothing line to Saudi’s first couture model, we’ve included the most talented influencers from the Kingdom, who are definitely worth a follow on Instagram. Bio: Creative Director, Fashion Editor & Instigator!